Lorre Kolb: How Wisconsin’s dairy industry fared in 2018 and what lies ahead. We’re visiting today with Mark Stephenson, University of Wisconsin-Madison/Extension in the College of Agricultural and Life Sciences and I’m Lorre Kolb. Mark, what did we see happening for dairy farmers in 2018, what might be the future outlook? 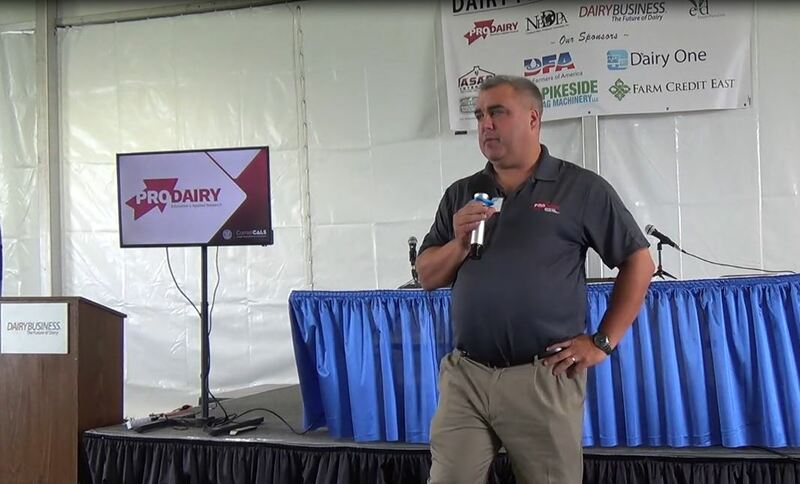 Mark Stephenson: Well, you know, dairy for 2018 was not a good year and it’s been actually four full years of relatively low milk prices. 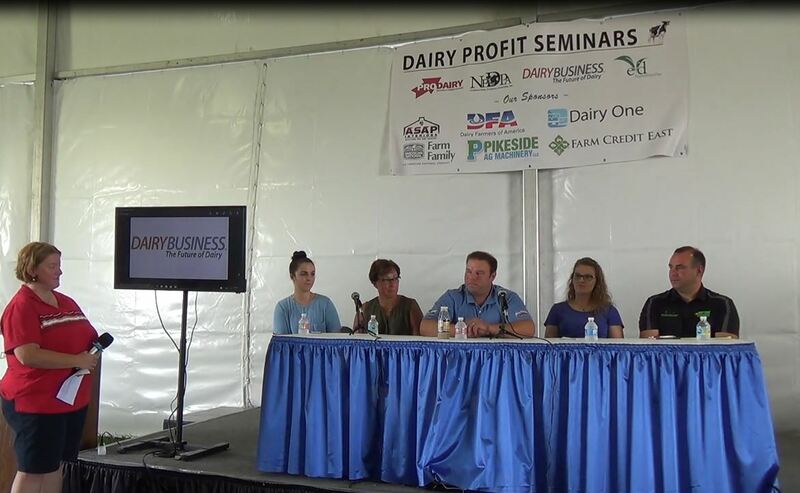 It looked in 2017 like we had the beginning of a price recovery and then it fell apart again in 2018, so that was really a pretty hard thing, I think, for a lot of dairy farmers to take. We did have the beginnings of this recovery but then we had a lot of the trade issues that began happening in the early part of the summer, trade wars with Mexico and Canada and with China. And those are three of our four largest export customers. That really kind of put the dairy industry in a tailspin again. Lorre Kolb: So what should farmers be thinking about as they’re looking forward to 2019? Mark Stephenson: 2019, I think, is going to give us some price recovery. I don’t expect that to be a huge increase here, but probably a $1 to $1.50 increase in milk prices is what we’re forecasting now. I suspect that we can have even bigger recovery by the time we get to 2020. 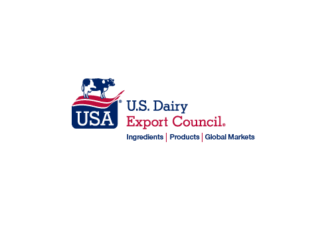 And the reason I say that is that world stocks of dairy products are starting to work their way down now, particularly in the European Union and that will give some room for world markets to really improve. 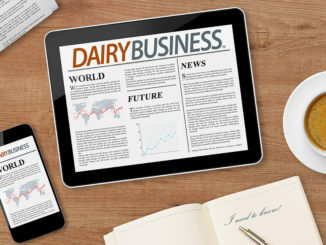 Lorre Kolb: What can farmers think about right now as they’re planning; there’s a new dairy revenue protection program, can you tell us a little bit about that? 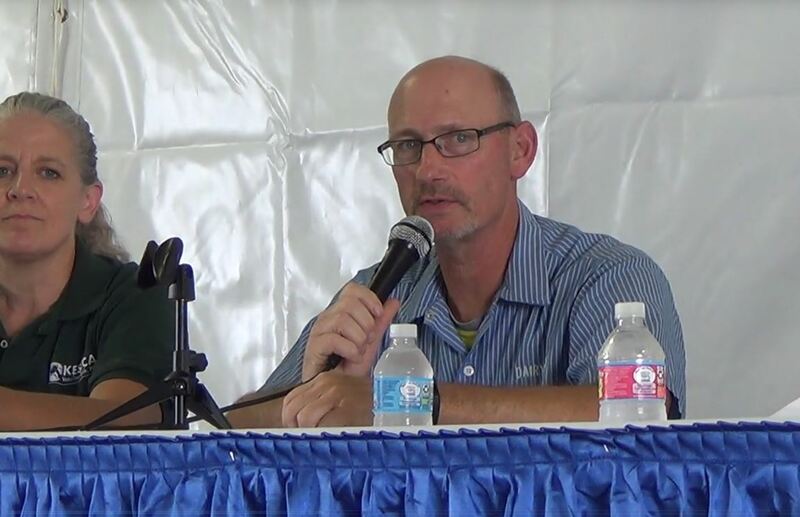 Mark Stephenson: That was begun in October of this past year 2018 and it’s an insurance type program run through the risk management agency and it allows you to protect a milk price. And the thing that’s a little different about this program is just how well you can tailor this to your farm’s milk price. So you can do that either by looking at in your region the proportion of milk that is Class III versus Class IV and try to get that close to your milk check or you can look at it on the basis of components that you’re selling. And that lowers, what you would refer to in risk management, as basis risk. Lorre Kolb: And we’re talking a lot about farmers specifically, how these prices have impacted them. How does it impact the bigger agricultural community? Mark Stephenson: Well, I guess, in some ways, dairy processors would be the next step up that marketing chain and low prices can often mean more sales for a processor, but in this case the reason we got low prices was because of trade problems, so that’s actually been a real issue for some of these dairy plants as well. Lorre Kolb: We’ve been visiting today with Mark Stephenson, University of Wisconsin-Madison/Extension in the College of Agricultural and Life Sciences and I’m Lorre Kolb.